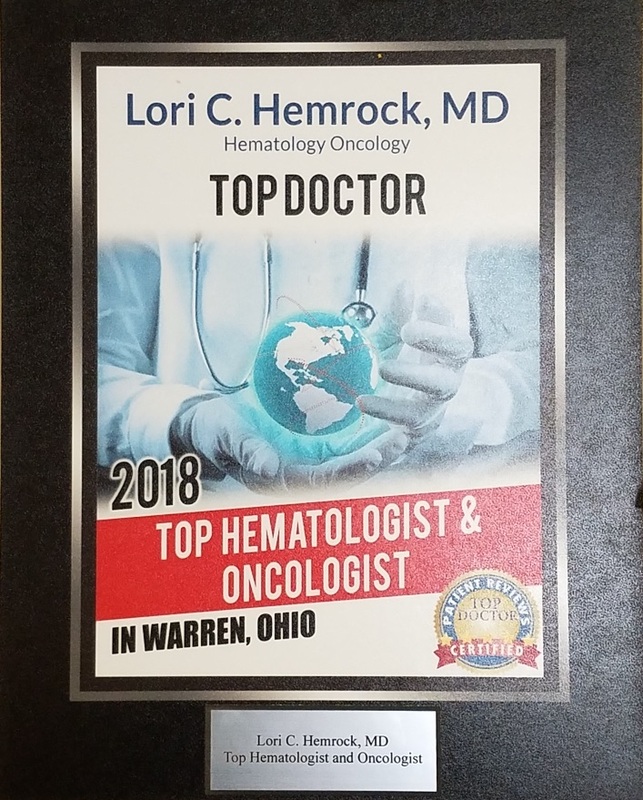 Dr. Hemrock earned a Bachelor of Science degree in microbiology from Ohio State University in Columbus, Ohio, followed by a medical degree from Wright State University School of Medicine in Dayton, Ohio. Dr. Hemrock served her internship and residency at Case Western Reserve University at University Hospitals of Cleveland, where she was appointed as a fellow at the Ireland Cancer Center. She also received research training through a clinical scholars’ research course at Case Western Reserve University. 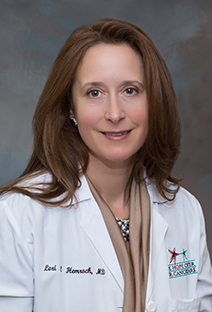 Dr. Hemrock is an attending physician with the division of Hematology/Oncology at Valley Care Health Systems in Youngstown. She is a member of the American Medical Association as well as ASCO, and has participated in several research projects on non-small cell lung cancer. Dr. Hemrock is married and has three children. Her hobbies include camping, hiking, wine tasting, poker, and traveling.